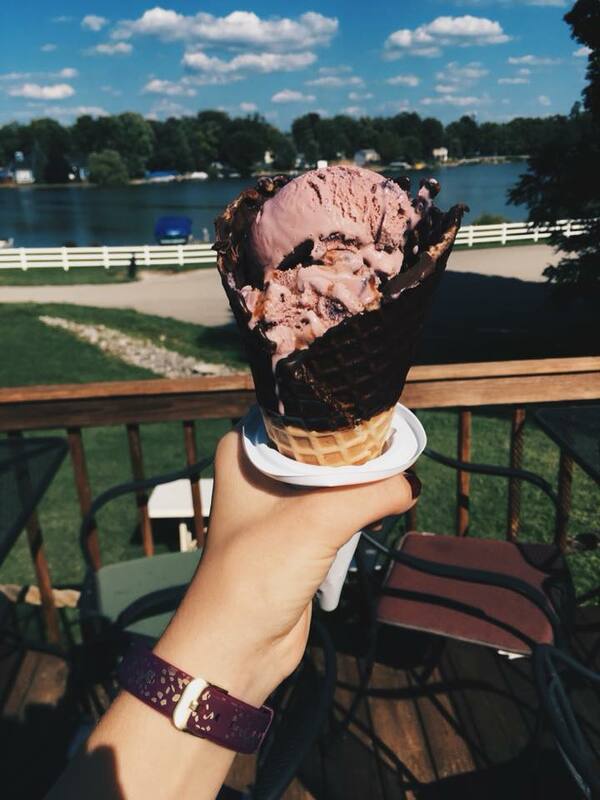 Open 1pm– 9pm and nestled on the shores of beautiful Sylvan Lake in Rome City, Sundaes offers more than 30 flavors of premium ice cream, plus a plethora of sundaes and other treats. Right off the public access site to the lake, its a perfect add on to a day of fun. Open 1-9pm and 10pm on Friday and Saturday, this small town ice cream shop in Wolcottville has friendly atmosphere and even more friendly staff! 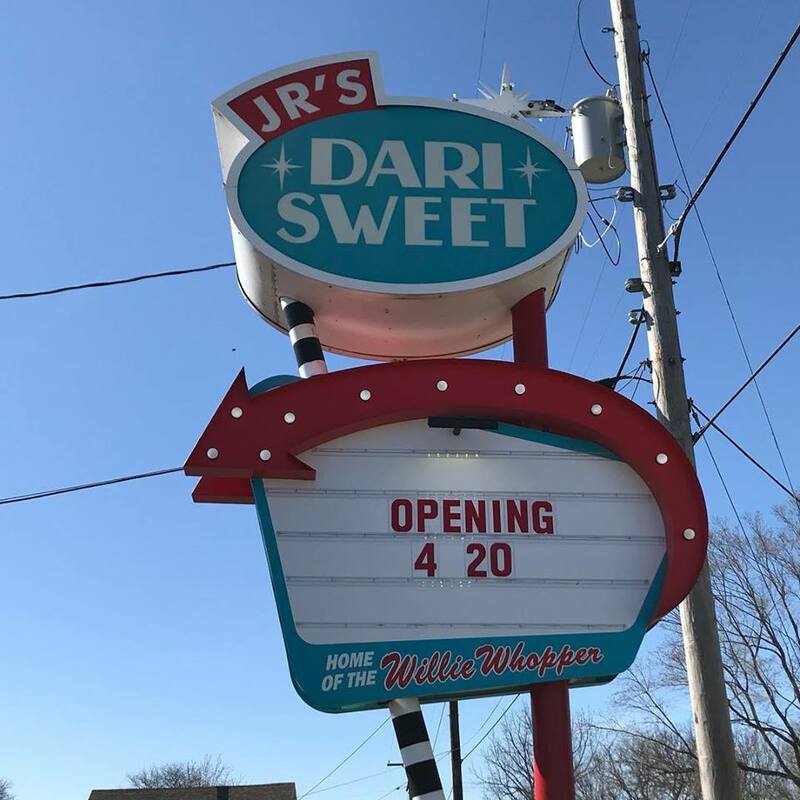 This shop invites you to come in and enjoy a cool, tasty treat. Opens 11am and closes at 10pm except Sunday where it opens at 1pm . 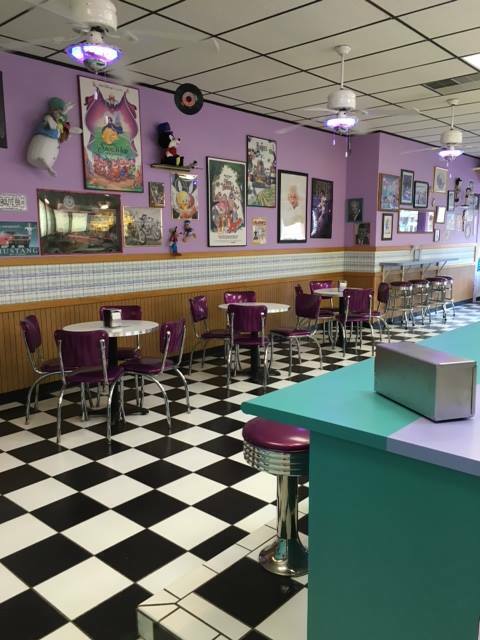 Featuring signature ice cream flavors in a classic 50’s dinner atmosphere The Blue Heron is a cool treat the whole family can enjoy right on main street in Kendallville. Serving breakfast and lunch, this is a delightful stop for coffee, custom cakes, cupcakes, cake bites and more! This café has got character and is perfect for a summer time treat or a beautiful designer wedding cake. Right off highway 33 this classic drive-in has been serving up fun since the 50’s with lots of history and a good time attitude you can get lunch and dinner with a healthy cone of soft serve ice cream. Opens 11am to 10pm every day of the week. 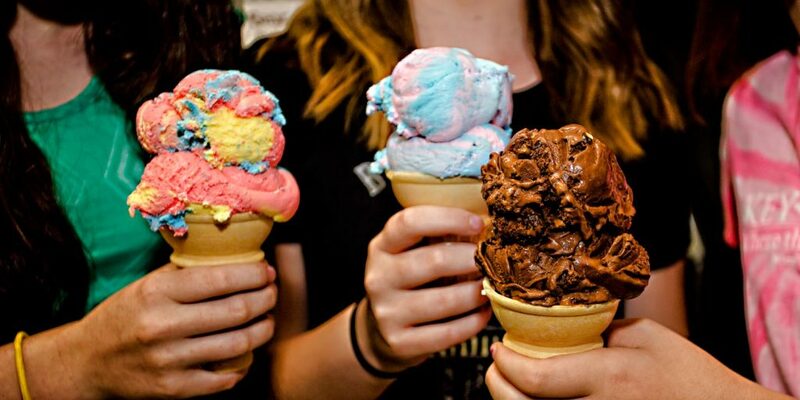 Locally owned ice cream shop serves premium hand-dipped ice cream, Eckrich hot dogs, coney dogs & Cincinnati nachos.